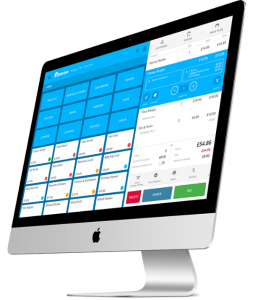 CNG Business Services can provide you with a simple to use EPOS system suitable for any retail business from multi-award winning Epos Now, brought to you via Payzone. Epos Now is the leading provider of epos services serving more than 30,000 SME customers in more than 100 countries. Armed with data about who in your team is selling what product best, you can easily identify best practices and share across the group. And likewise, you can see who your regular customers are and ask them to review you online. 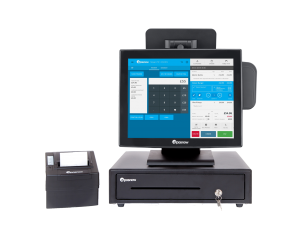 We can help you to obtain Epos Now’s product at very competitive monthly rental rates, with no up-front fee, with or without integrated card acceptance.